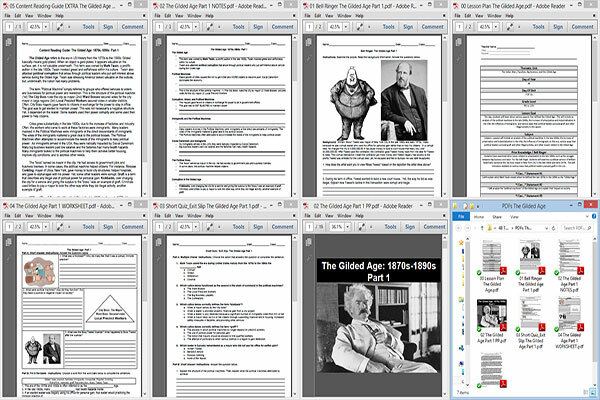 The Gilded Age refers to the era in US History from the 1870s to the 1890s. Gilded basically means gold-plated. When an object is gold-plated, it appears valuable on the surface; yet, it is not valuable underneath. This term was coined by Mark Twain, a prolific author in the late 1800s. Twain mocked greed and selfishness within his culture. Twain also attacked political corruption that arose through political leaders who put self-interest above service during the Gilded Age. 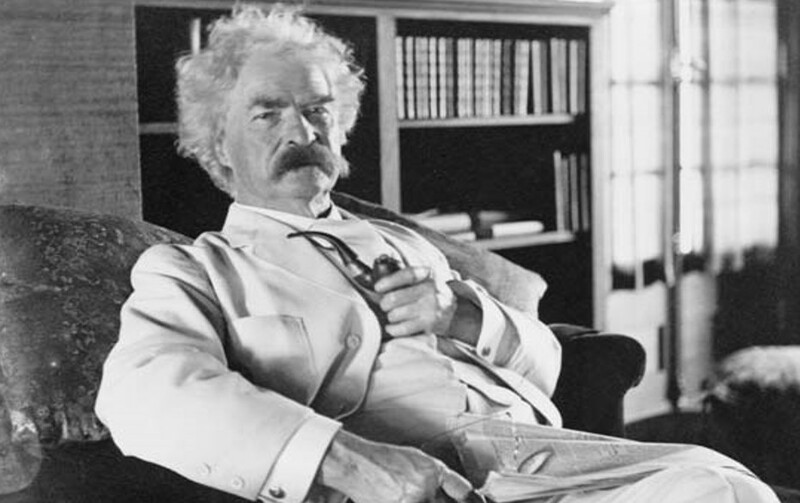 Twain was stressing America looked valuable on the outside, but, underneath, the nation had many problems. The term “Political Machine” simply referred to groups who offered services to voters and businesses for political power and reelection. This is the structure of the political machine: (1st) The City Boss ruled the city as mayor (2nd) Ward Bosses secured votes for the city mayor in large regions (3rd) Local Precinct Workers secured votes in smaller districts. Often, City Boss mayors gave favors to citizens in exchange for the power to stay in office. The goal was to get elected to maintain power. This was not necessarily a negative structure. Yet, it depended on the leader. Some leaders used their power corruptly and some used their power to help citizens. Cities grew substantially in the late 1800s, due to the increase of factories and industry. Often, the workers who came to work at these factories were immigrants. Many leaders involved in the Political Machines were immigrants or the direct descendants of immigrants. The votes of the immigrants mattered a great deal to the political bosses. The Political Machines often attempted to accommodate the needs of the immigrants to keep political power. As immigrants arrived in the USA, they were radically impacted by Social Darwinism. Many big business leaders paid low salaries and the factories had many health hazards. Many immigrants looked to the political machines to help them achieve better housing, improve city conditions, and to address other needs. The “boss” served as mayor in the city. He had access to government jobs and business licenses. In some cases, the political machine helped citizens. For instance, Roscoe Conkling, mayor of Utica, New York, gave money to build city structures, helped hospitals, and gave to orphanages with his power. Yet, some other leaders were corrupt. Graft is a term that describes any illegal use of political power for personal gain. Kickbacks, over charging the city for a service and giving the surplus to the “boss,” was an example of graft. Criminals used bribes to pay a mayor to look the other way while they did illegal activity, another example of graft. William “Boss” Tweed led New York City in the late 1860s to the early 1870s. He gave $13 Million in tax payer money to build a $3 Million court house and took a “kickback” from the contractor. Tweed was given a prison sentence of 12 years, served 1 year, escaped, and he was eventually arrested again in Europe. Tweed is a prime example of a leader who used his political office and position as top of the political machine for corrupt purposes.